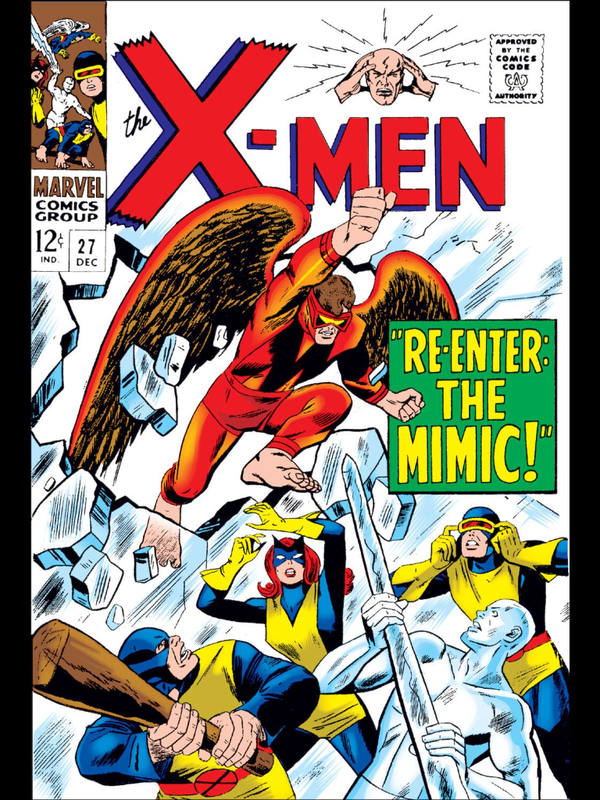 Brief Description: Mimic has regained his memory, but will he become friend or foe to the X-Men? And is Mimic in control of his own mind or is the Puppet Master controlling is every move? Brief Description: El Tigre has gained the powers of a god and the X-Men need to defeat him before he becomes unstoppable. Brief Description: There are plenty of mad scientists in the Marvel Universe, but few buggier than the Locust! 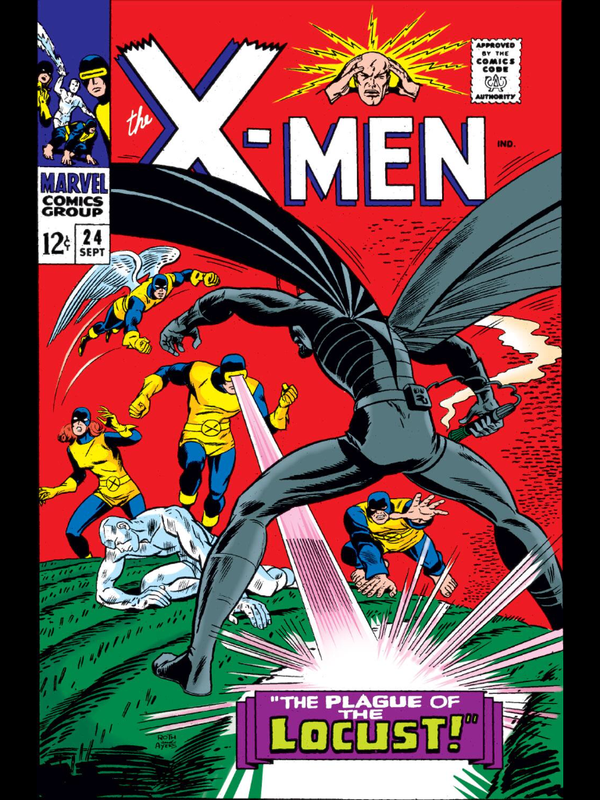 Will his giant insects cut the X-Men down to size? 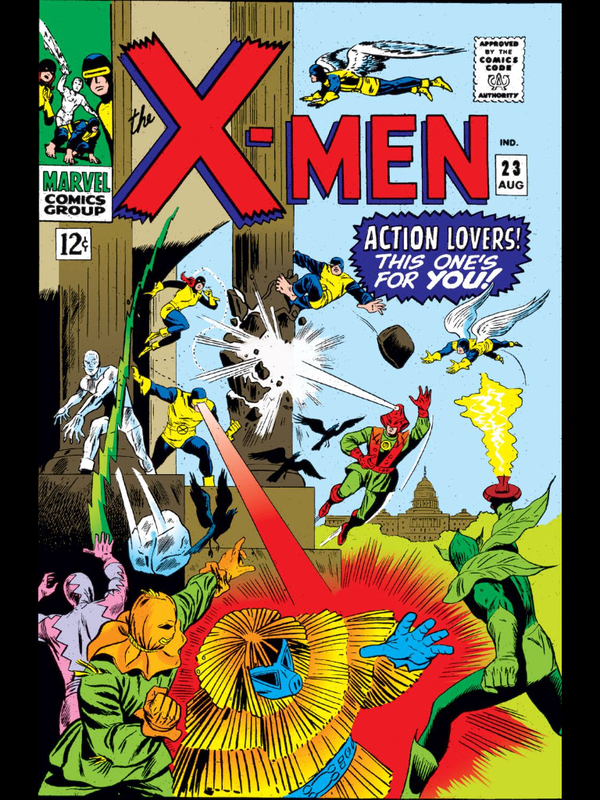 Brief Description: Framed for extorting Washington, D.C., the X-Men must capitalize on dissension in the Maggia’s ranks! 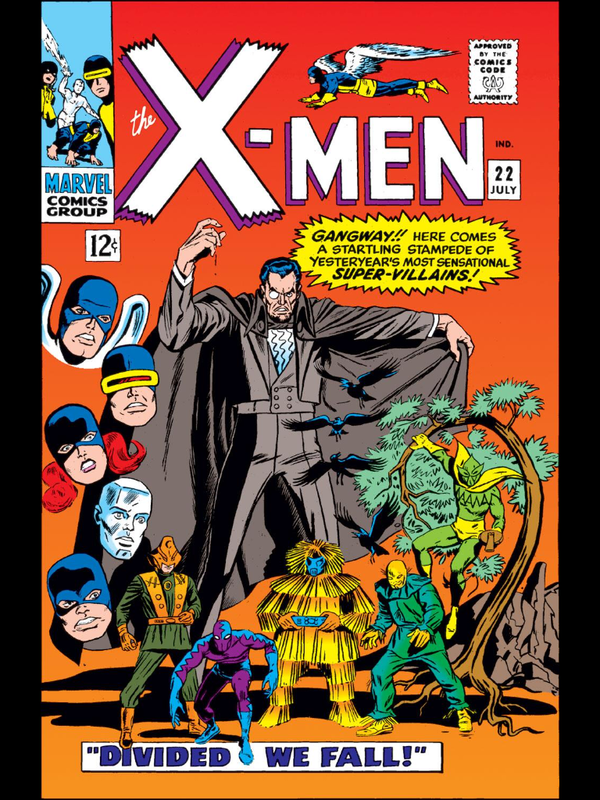 Meanwhile, a mysterious figure invades Count Nefaria’s command center! 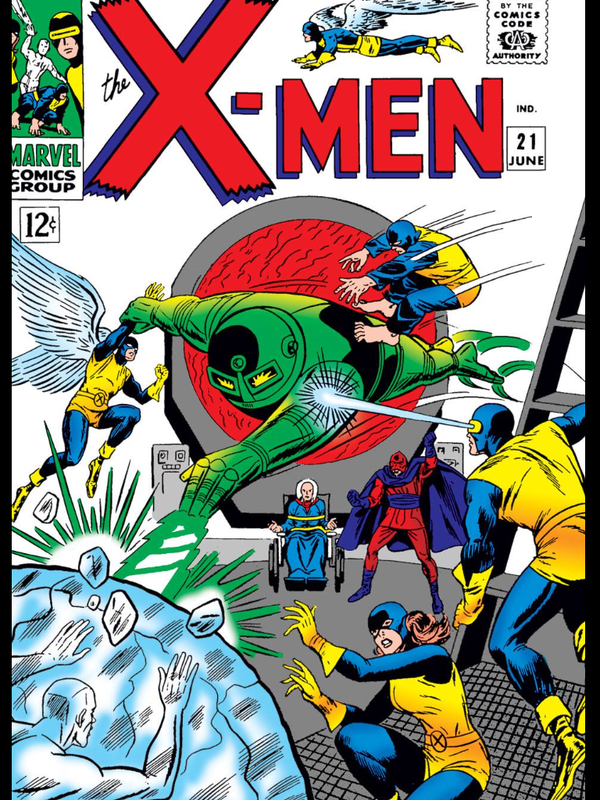 Brief Description: The X-Men test their mettle against the robot Colosso, but are lured into a trap by some of Marveldom’s earliest super villains! 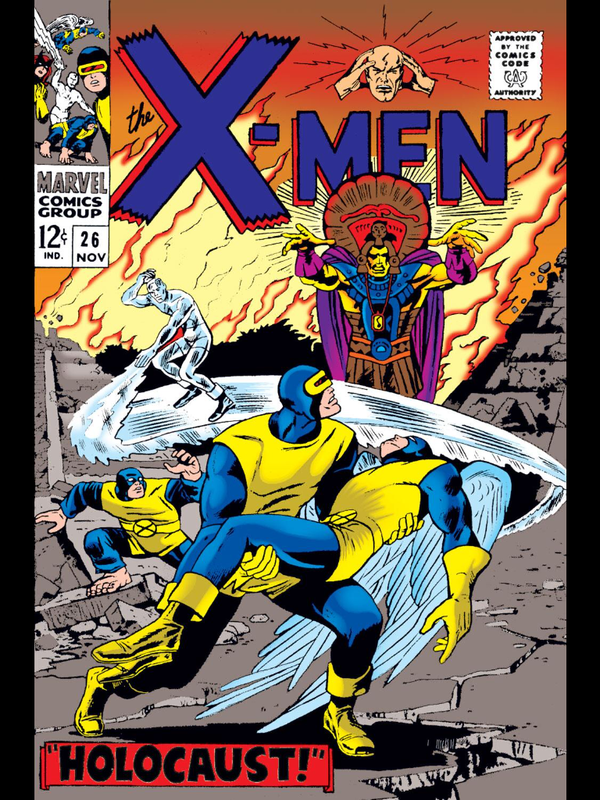 What does Count Nefaria have in mind for them, and for the Maggia? 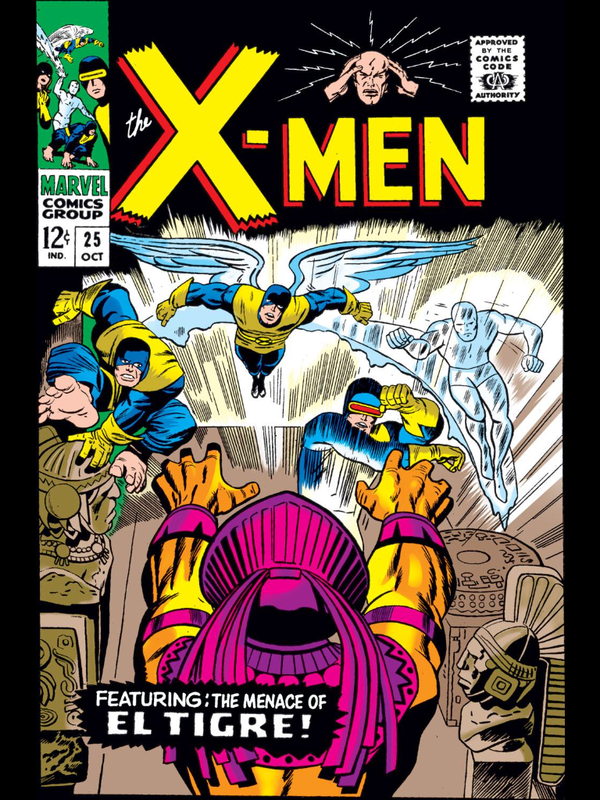 Brief Description: The X-Men break into Lucifer’s base to stop him from enslaving the human race with the mysterious device called Dominus.